We were very young and inexperienced, but eager to understand how much and where this bet of ours would have led us, knowing that being in the deep South of Sicily would not have facilitated us. Here the earth is burned by the sun and the clods are dry and fiery; a land without water, where raising a vine is difficult and a source of great sacrifice. During our growth process we have faced important choices such as focusing on autochthonous vines, mechanizing, slowly transforming everything that was possible to transform into the systems of the production chain, trying to exploit in the best way that technology that came to our rescue and which has somehow changed the approach to wine, a little all over the world. In these years we have worked hard to build something and grow entrepreneurially, trying to smooth out not only the natural difficulties that this land presents, but also the operational problems that the small and very small plots, scattered within a radius of 30 kilometers around Grotte and which determine here and there the thousand borders of the 200 Ha of our property, require every day. When we started, we were aware of the sacrifices that awaited us, today we are proud of those sacrifices, because we have been humbly able to embrace the hard work of the earth and interpret the world of wine without letting ourselves be intoxicated, inserting ourselves in that new generation of Sicilians that is not wanted to emigrate abandoning their origins, but instead tried to compete with life to help change their land a bit. 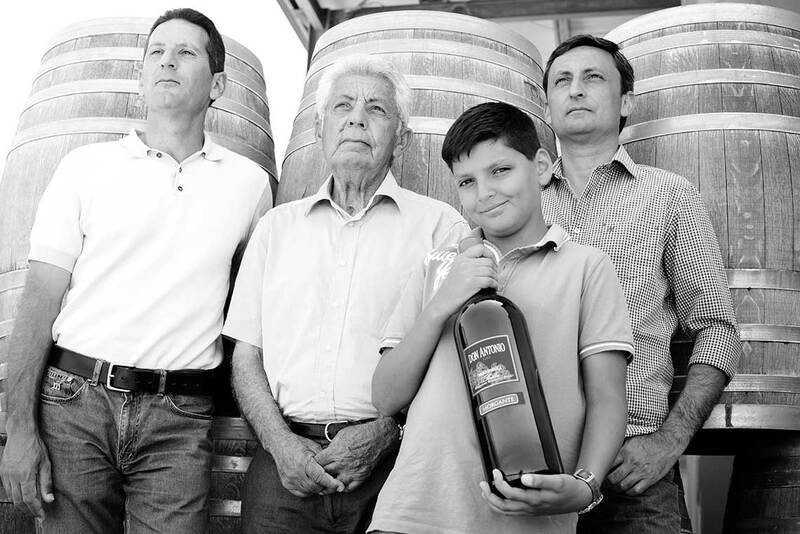 For us of importance there is only that customer that esteems us and respects us for the product we offer him every year; he is the most important thing we have and we know that only through him can we continue to make the winemakers here in Grotte, in the south of Sicily. Inspired by a text by Andrea Zanfi, Journey among the great wines of Sicily, Carlo Cambi Editore, Poggibonsi (SI), 2003, pp. 202-204. 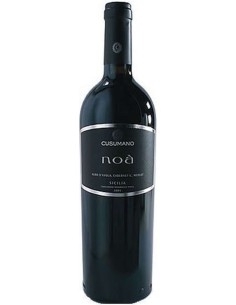 Great wine Nerello Mascalese, produced by Azienda Agricola Tenute Orestiadi. The quality / price is really exceptional. 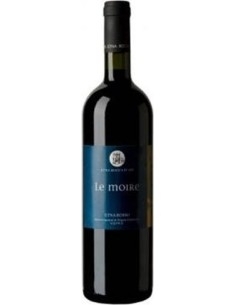 It is a wine-red color with garnet, intense bouquet and flavor elegant and well structured. 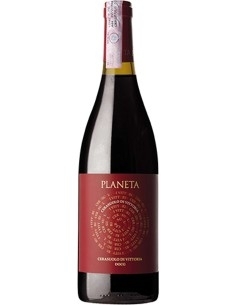 Cerasuolo di Vittoria is a DOCG red wine produced by Planeta in Sicily. 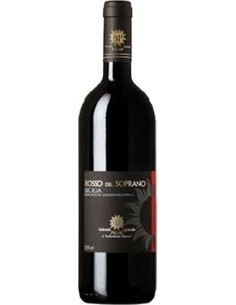 It has a good scent of small red fruits and its flavor is sapid and tannic at the right point. 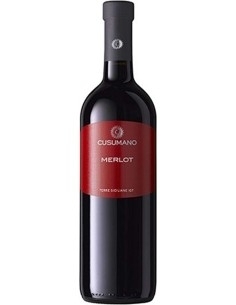 Cabernet Sauvignon is an IGT red wine produced in Sicily by Tasca d'Almerita. 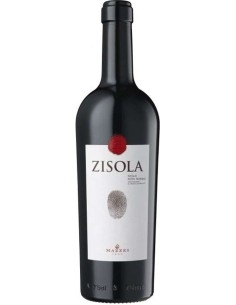 It comes with a fragrance of berries, vanilla and black pepper. The taste is intense, with a dense and persistent tannin.